Throughout the history of the Church, it has been tempting for believers to forget the cosmic consequences of Christianity, to privatize their faith and assume that Christian conviction had relevance only to personal salvation and spirituality. But since it describes the whole of life, Christian belief has consequences for all dimensions of cultural experience. The great challenge for Christians living in what was once “Christendom” is to recognize that we live in a time of the slow de-Christening of the culture around us. Popular assumptions about human nature, justice, beauty, character, love, and a number of other fundamental social ideas are less and less influenced by a Christian interpretation of the universe. In this lecture, Ken Myers will talk about how Christian cultural engagement requires uncommon discernment and attentiveness to the whole story Christianity has to tell about human life. Ken Myers is the host and producer of the MARS HILL AUDIO Journal, a bimonthly audio magazine based out of Charlottesville, VA that examines issues in contemporary culture from a framework shaped by Christian conviction. He was formerly the editor of This World: A Journal of Religion and Public Life, and executive editor of Eternity, the Evangelical monthly magazine. 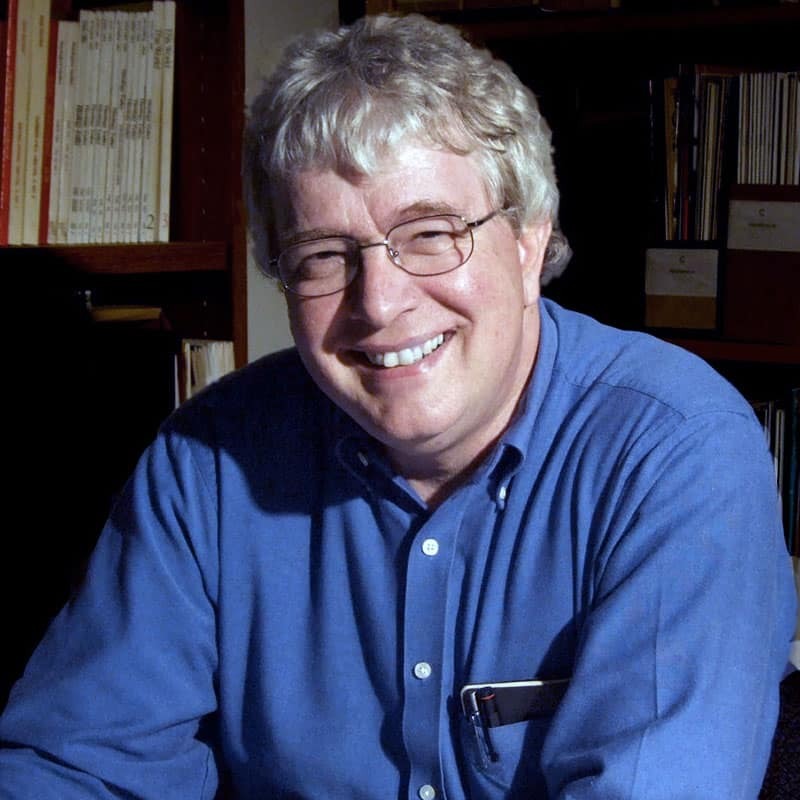 Myers also spent eight years as a producer and editor for National Public Radio, working for much of that time as arts and humanities editor for Morning Edition and All Things Considered. Mr. Myers serves as a contributing editor for Christianity Today, and his published writings include All God’s Children and Blue Suede Shoes: Christians and Popular Culture.